The Pentek EP-30 Carbon Briquette water filter cartridge reduces the unappealing taste and odor of chlorine from your water. Its unique Endurawrap design is also highly effective at reducing dirt and debris in your water, without compromising The filter life through premature plugging from particulate matter. 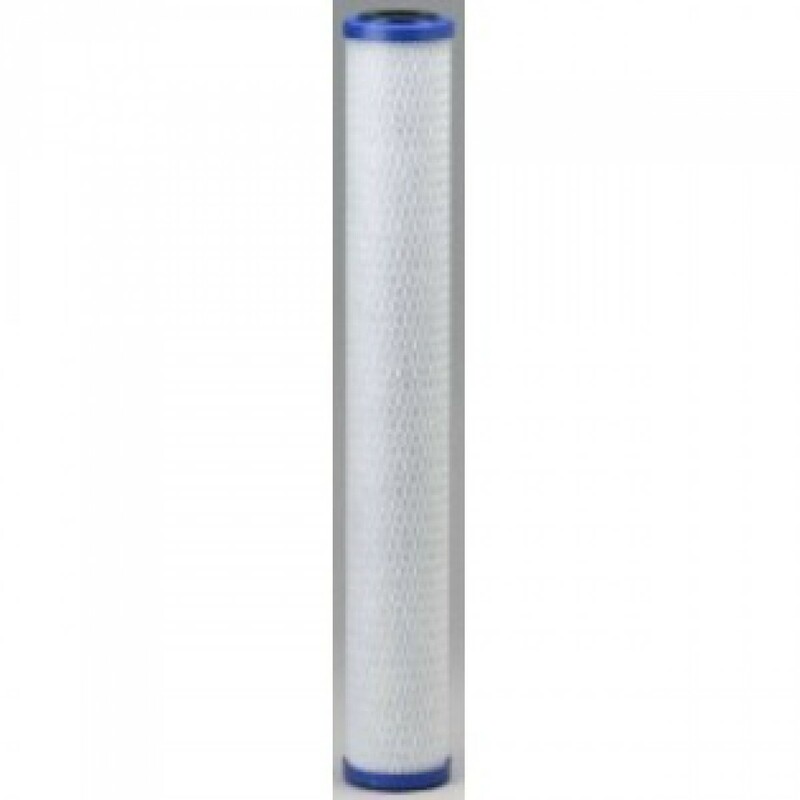 The EP-30 is a great option for better drinking water in a 30-inch standard whole house filter system delivering clean, crisp refreshment from your tap. The filter cartridge materials are tested and certified by NSF International to NSF/ANSI Standard 42. 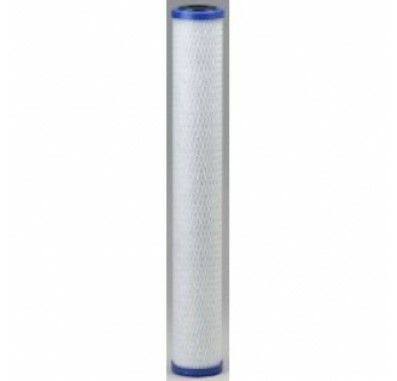 The Pentek Replacement Filter Cartridge fits most housings that accept standard 30-inch x 2.5-inch water filter cartridges. 5 Micron Carbon Briquette, combining the long filter life of carbon block with the dirt-hold capacity of carbon-impregnated paper. High porosity design helps prevent plugging. Perfect for residential, food service, commercial and industrial applications. Manufactured entirely from FDA-compliant materials.